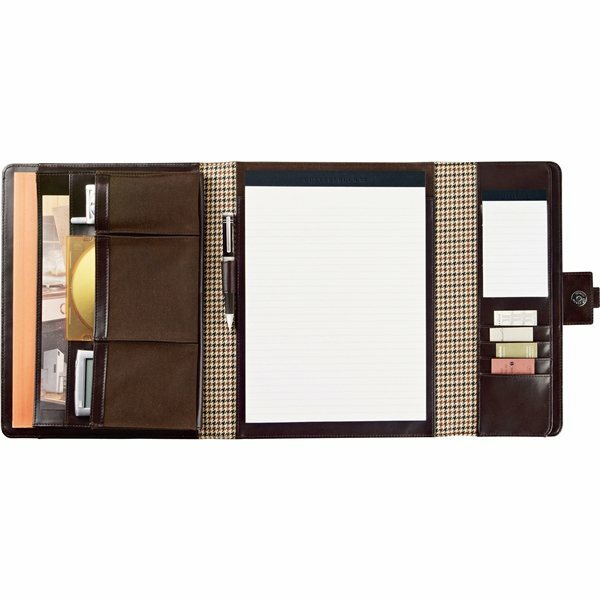 Interior organizer includes file and accessory pockets. 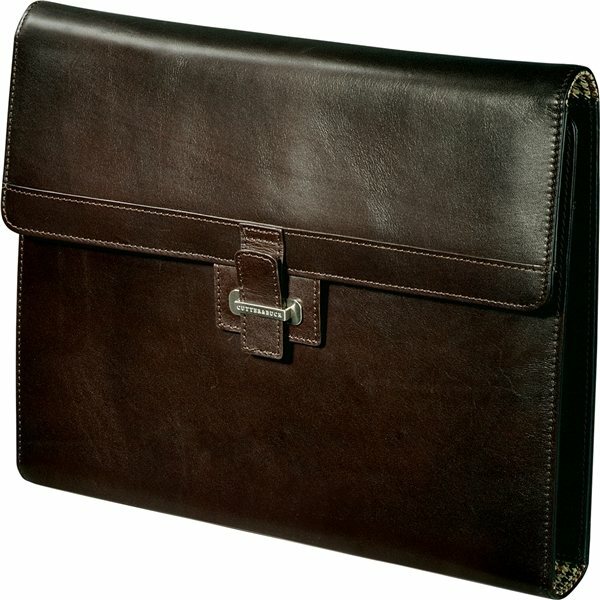 Flap-over organizer includes space for jotter pad and business cards. 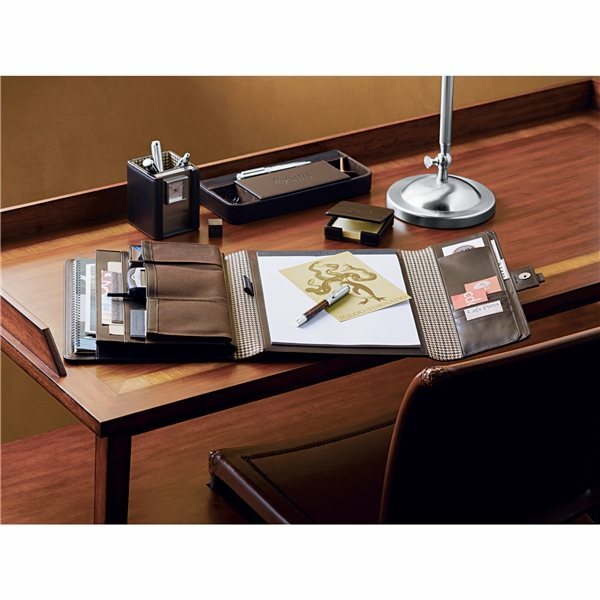 Includes signature Cutter & Buck 8.5" x 11" writing pad and 3" x 5" jotter pad. fits well with our promotion. there was nothing we did not like. I just discovered AnyPromo and love it! They had exactly what I needed for a local school event. Great customer service, quick response time, fantastic product, exactly as described. Exceeded my anticipation!! Communication with AnyPromo and product exceeded my expectations! Very happy with product. They were of excellent quality and also the cost was right. It had been super easy to buy from Anypromo.